Dental Care is important for overall health care. 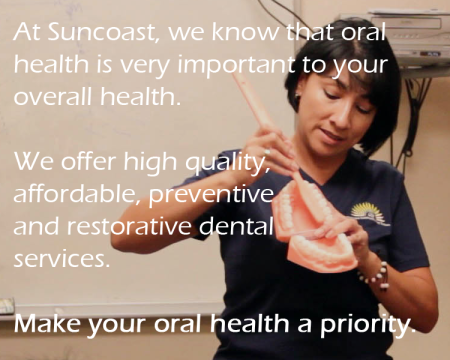 Trust Suncoast to give you holistic health care. Our team of doctors and dentists work side by side to give you the very best health care under the sun. We offer scheduled appointments, walk-ins, and emergency services. 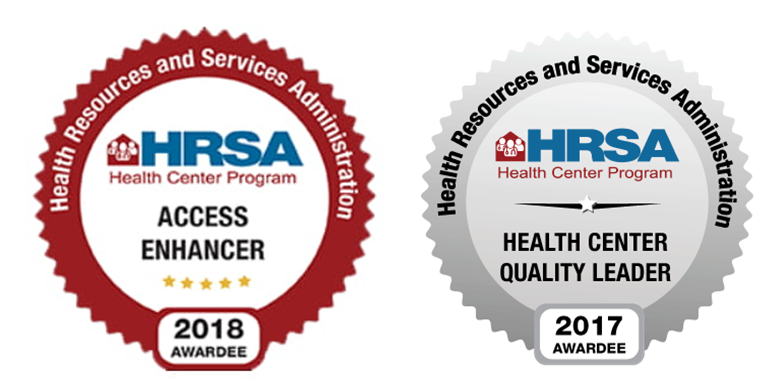 Our goal is to address our patients’ needs at their initial visit, so it is best to schedule an appointment when possible. Although we try our best to see “emergency” patients on the same day, sometimes it is not possible. Proud to announce the new Pediatric Dental Residency Program! This program trains dentists in pediatric care while providing dental cleanings and treatments to kids in our community. It’s a win-win-win! This program's first graduating class was June 2016. We currently have 4 residents on schedule to graduate June 2017, and 4 residents that just joined us and hope to graduate June 2018. The Suncoast Mobile Dental Program reaches low-income, vulnerable children who are at the highest risk for tooth decay. Tooth decay is the most common chronic childhood disease. The children we serve face the greatest barriers to access to quality dental care. 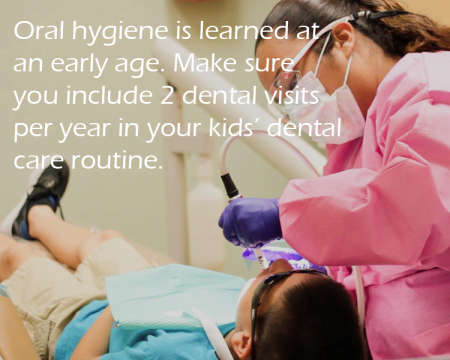 The parents often struggle to find quality dental prevention and care for the children. The Suncoast program, "A Smile Every Mile", partners with local Headstart centers, Children's Board Family Support and Resource Centers, WIC (women infant and children), the Redlands Christian Migrant Association, and many others to bridge mobile preventive care with one of the many Suncoast dental clinics. To learn more, read this article from the Robert Wood Johnson Foundation. To learn healthy mouth tips for your children, read our English Pediatric Dental Brochure and/or Espanol Pediatric Dental Brochure.